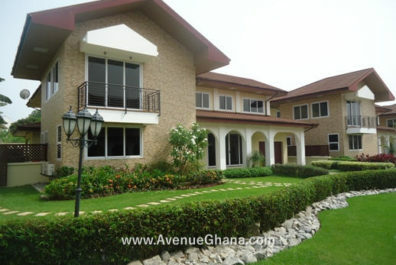 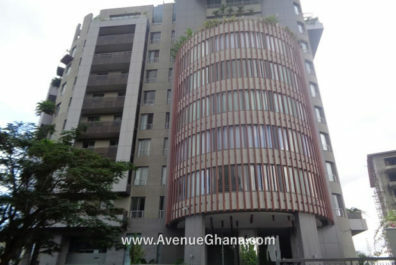 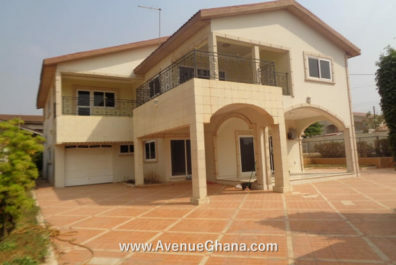 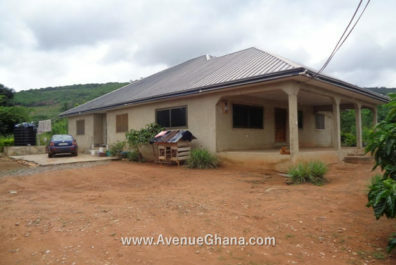 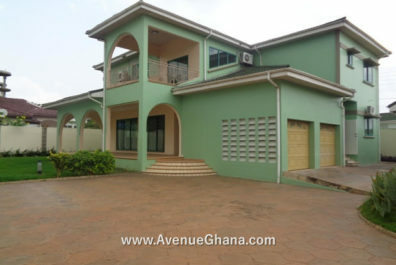 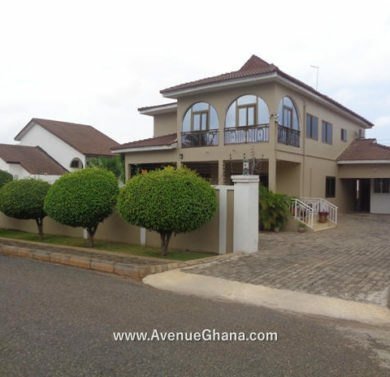 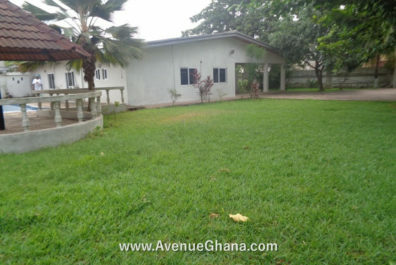 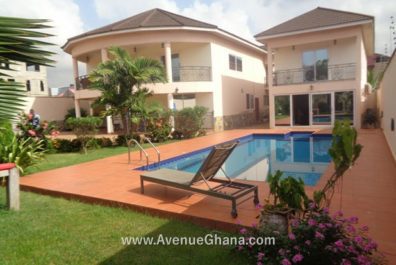 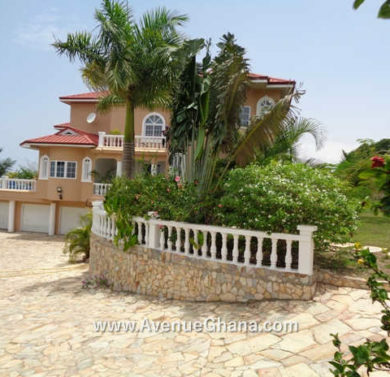 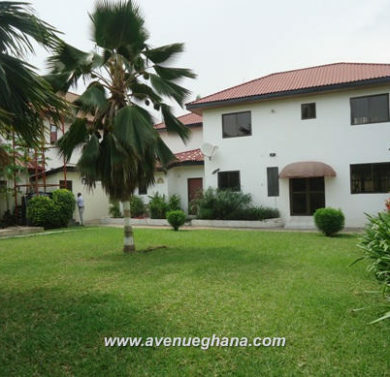 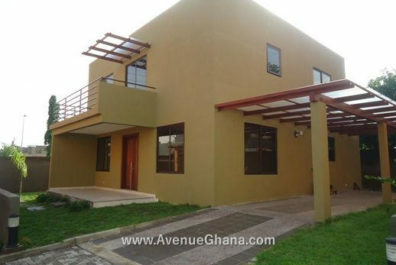 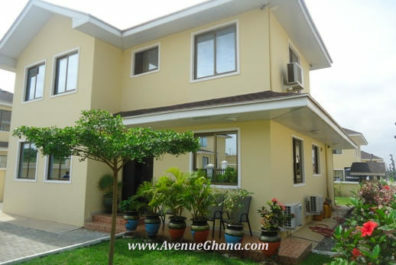 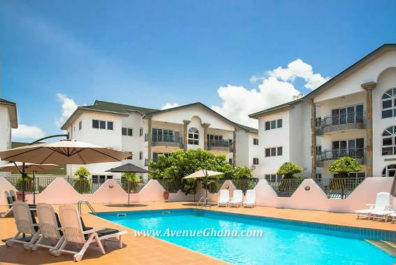 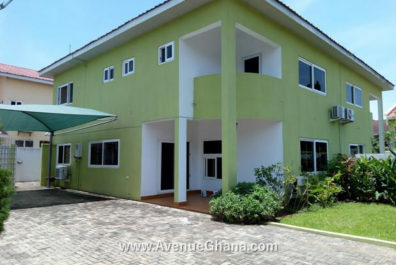 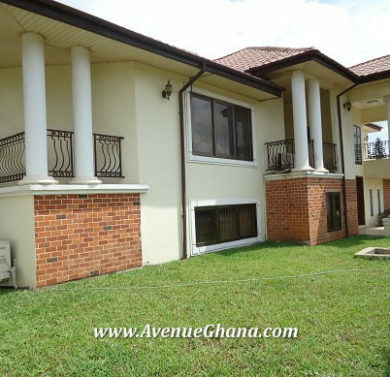 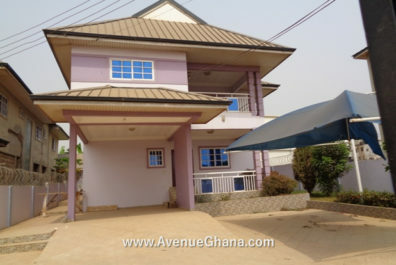 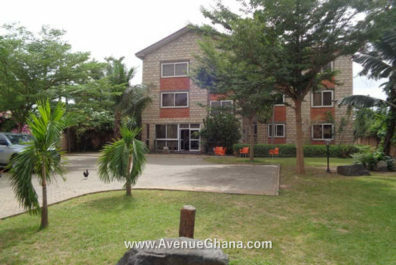 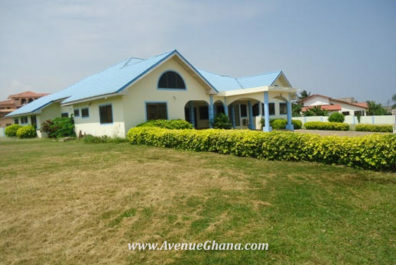 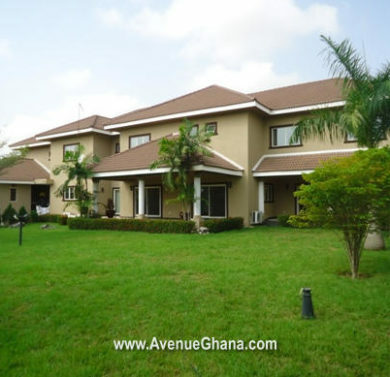 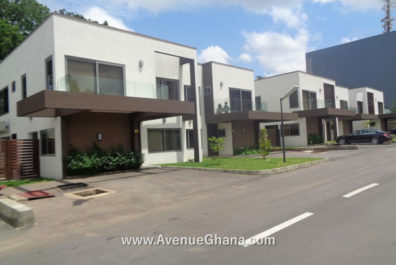 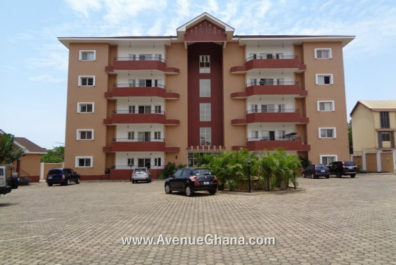 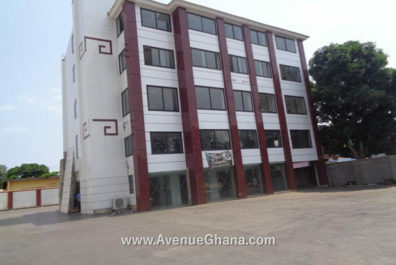 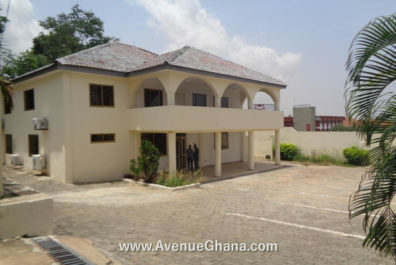 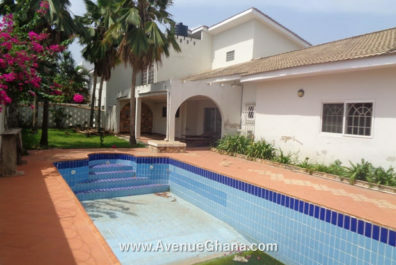 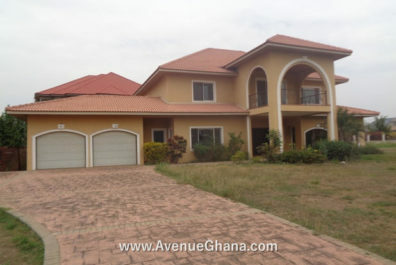 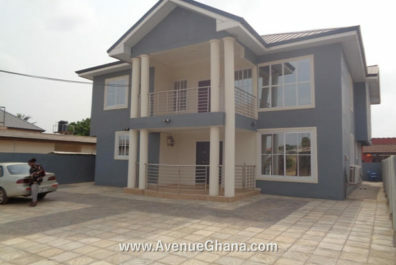 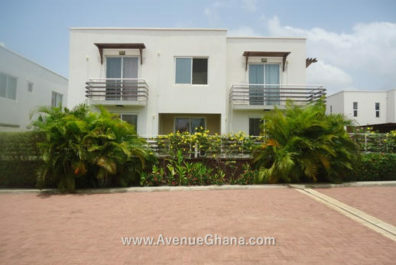 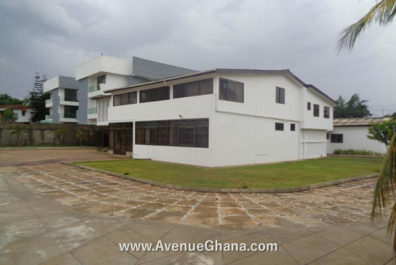 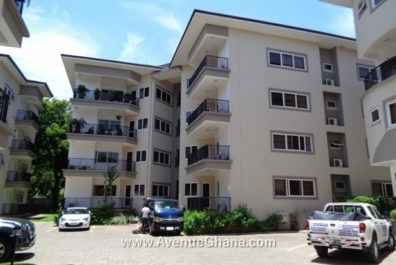 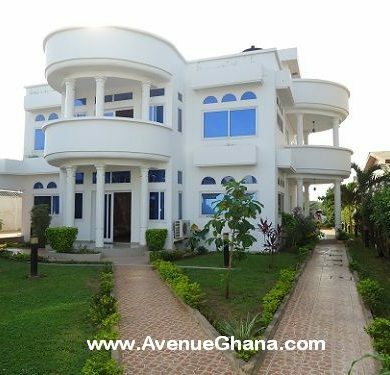 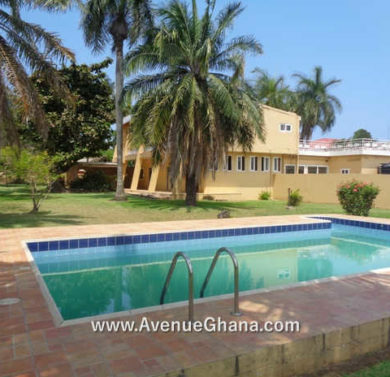 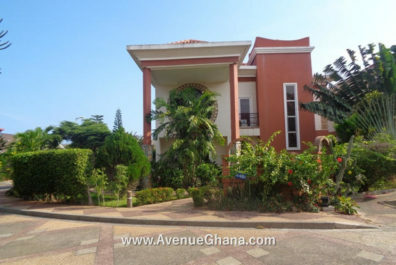 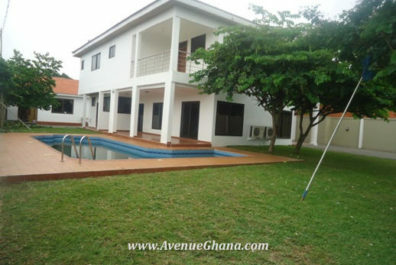 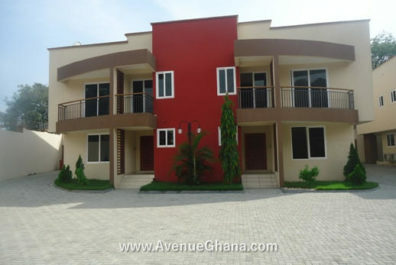 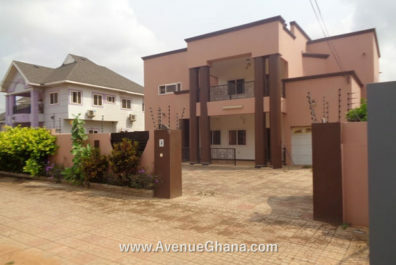 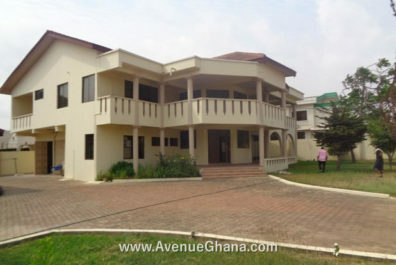 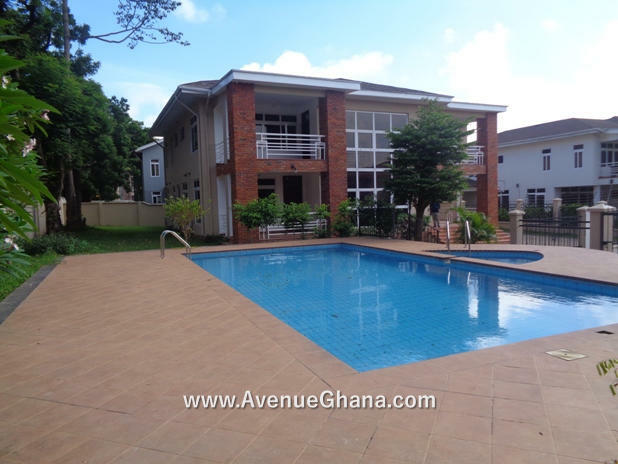 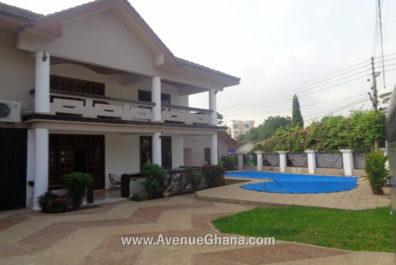 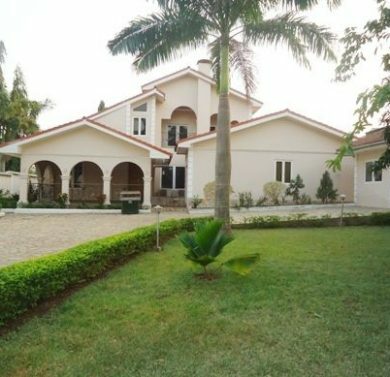 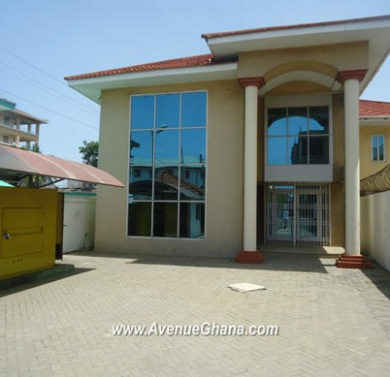 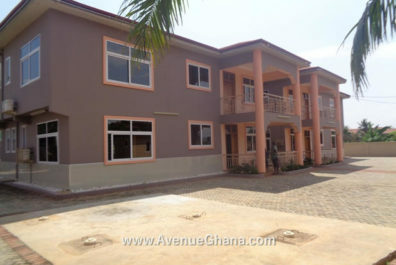 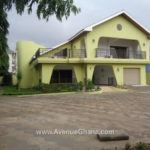 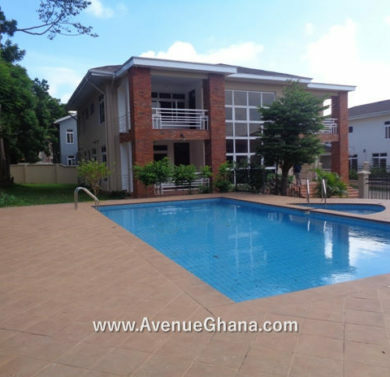 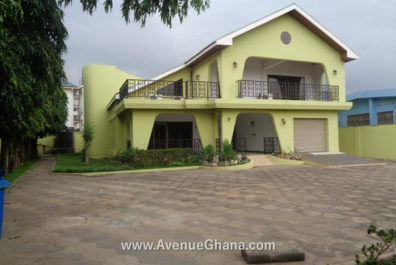 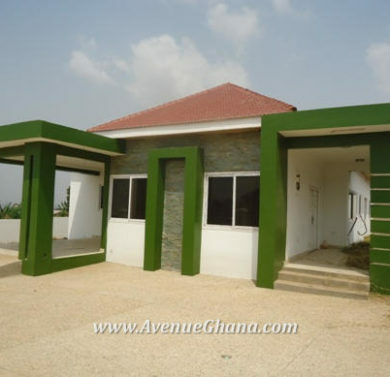 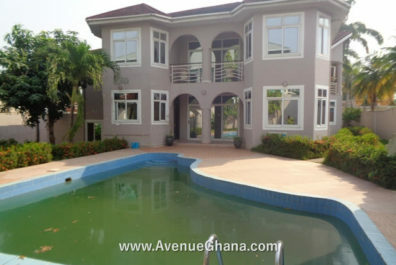 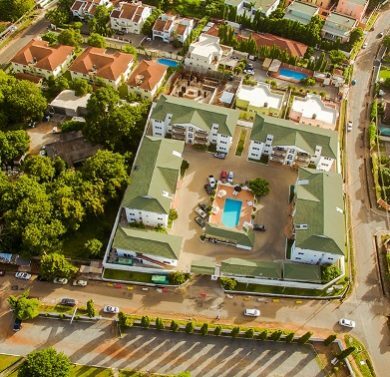 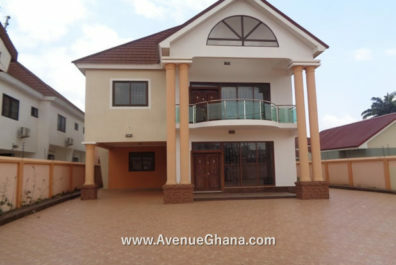 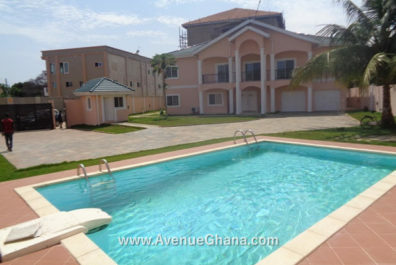 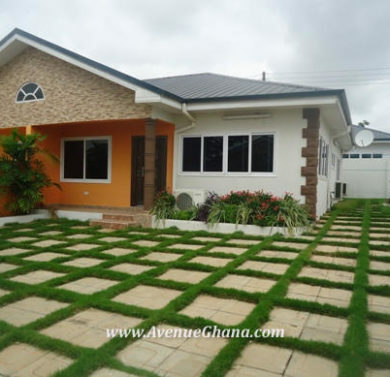 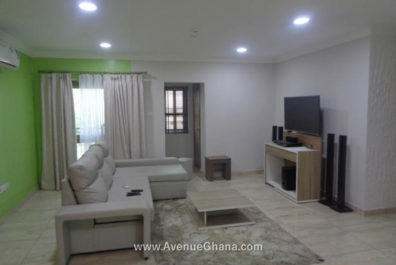 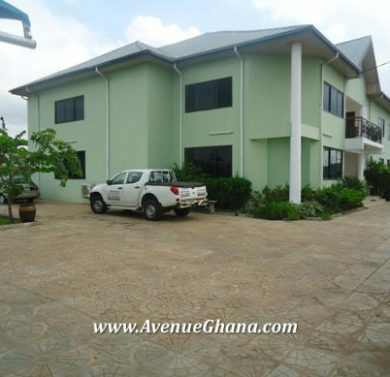 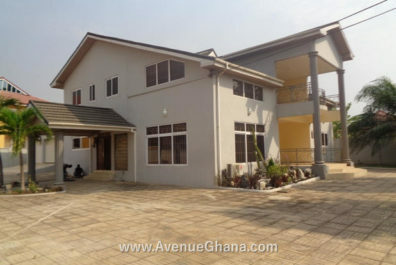 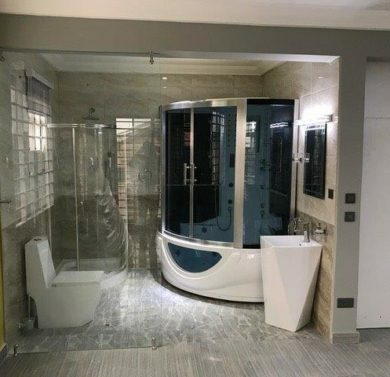 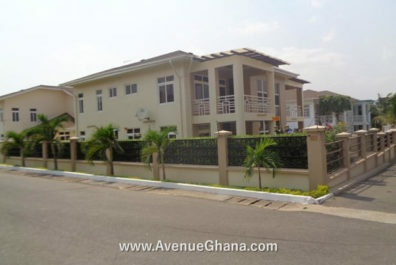 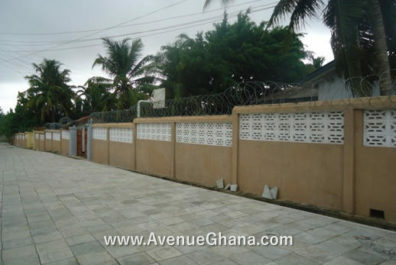 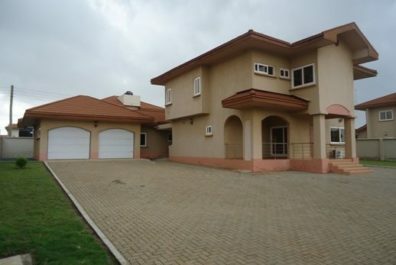 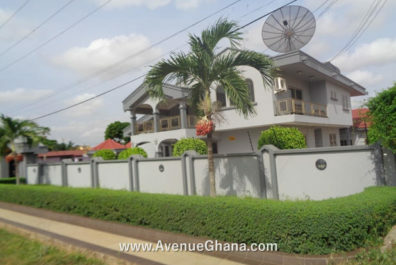 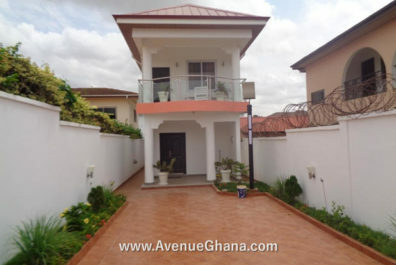 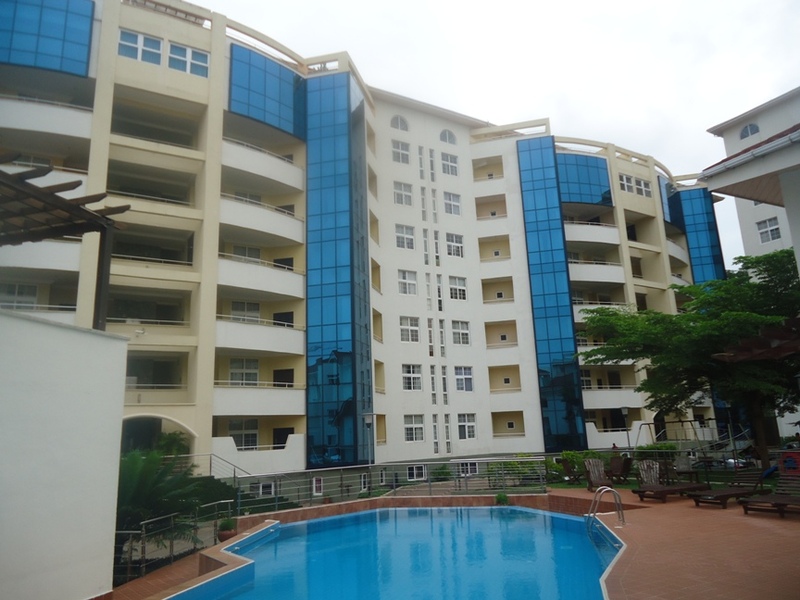 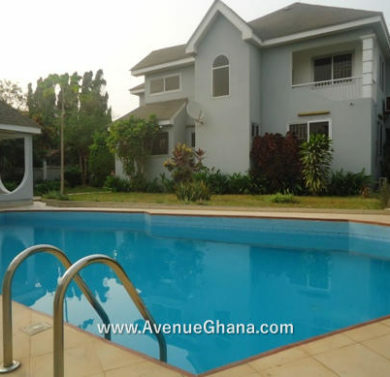 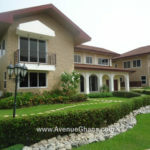 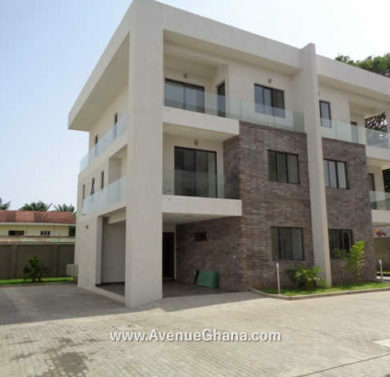 Houses for Rent & Homes for Sale in East Legon, North Ridge, Airport Residential Area, Cantonments, Labone, North Legon and other parts of Accra and Tema. 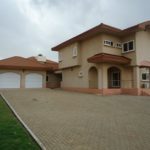 Whether you are buying or renting house/apartment/commercial property, we help you find the properties that match your needs. 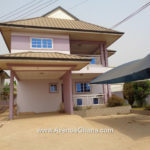 If you have properties for rent/ sale/ lease, we lift that burden of finding tenants and prospective buyers. 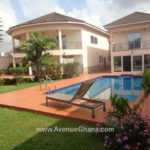 We advertise your properties for free. 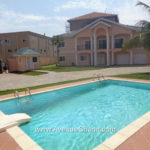 You only pay us after we find you a tenant or buyer.